Father’s Day is Sunday, June 18th, and you’re drawing a blank on what to get him. 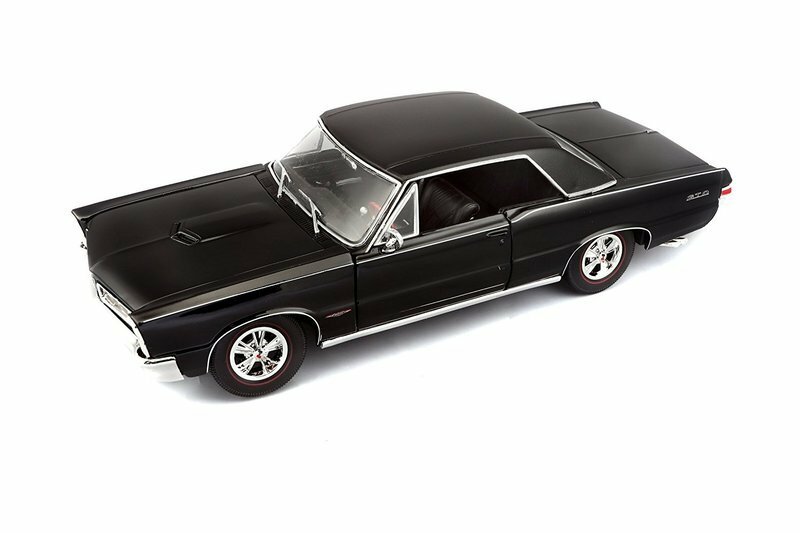 But don’t stress – we’ve got you covered with nine gift ideas for the motor-minded dad in your life. We’ve got a little bit of everything in here, from the useful, to the fun, to the entertaining, with all sorts of price ranges and budgets covered. We’ve even got a few suggestions for anyone looking to go above and beyond for their dad this year. So ditch the tie and “#1 Dad” coffee mug, and go with one of these suggestions instead. And don’t worry – you don’t have to know the engine code for your Pop’s ride or how a carburetor works to make the right selection here. Even auto novices will be able to pick the right choice from this list. So, without further ado, here we go… and oh yeah – Happy Father’s Day! Continue reading to learn more about gift ideas for your gearhead father. Does your dad spend his weekends buffing and polishing? Does his idea of a perfect afternoon involve a hose, a bucket, and a mirror-like finish on his car’s paint? 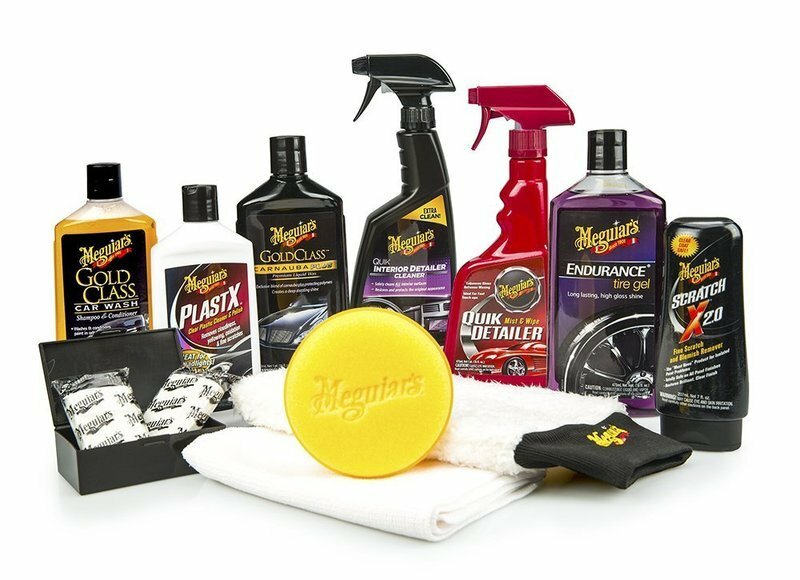 If that sounds familiar, think about getting him this – Meguiar’s Complete Car Care Kit. It includes all the various soaps, gels, cleaners, and liquids dad needs to get that professionally detailed look, and for far less than going to the local car wash. Get it on Amazon for $42 here, or if you’re on a tighter budget, spring for a bottle of the Meguiar’s Ultimate Wash and Wax for about $8 (get it on Amazon here). So your dad just spent all weekend washing and waxing. That’s too bad, because the local bird population is in formation and looking for a target. 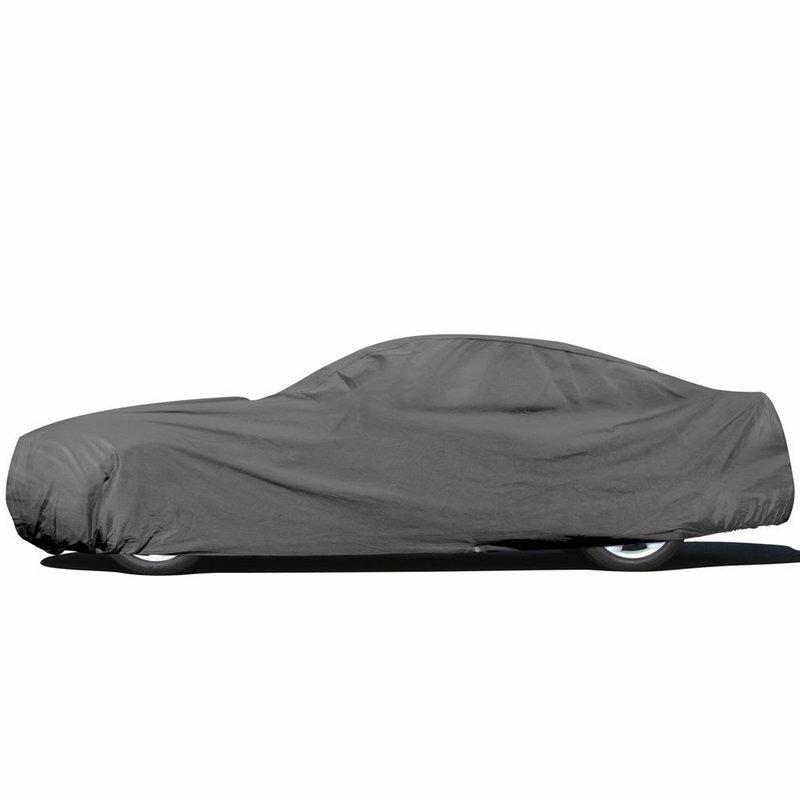 That’s where a quality car cover comes in. It’ll save him the headache of getting his ride back to concours condition, and it’ll save you the embarrassment of watching the old man yelling at pigeons on a power line. Finding the right one is as easy as going to Amazon and searching for “car cover” in the automotive section. Click one that fits your budget (prices typically range between $20 and $100). If you’re not sure which covers will fit, use the above “Shop by vehicle” bar to narrow the results. It doesn’t matter how old you are – everyone loves Legos. Snapping together some bricks is a great way to spend a few hours, especially if the end result is a fantasy ride. 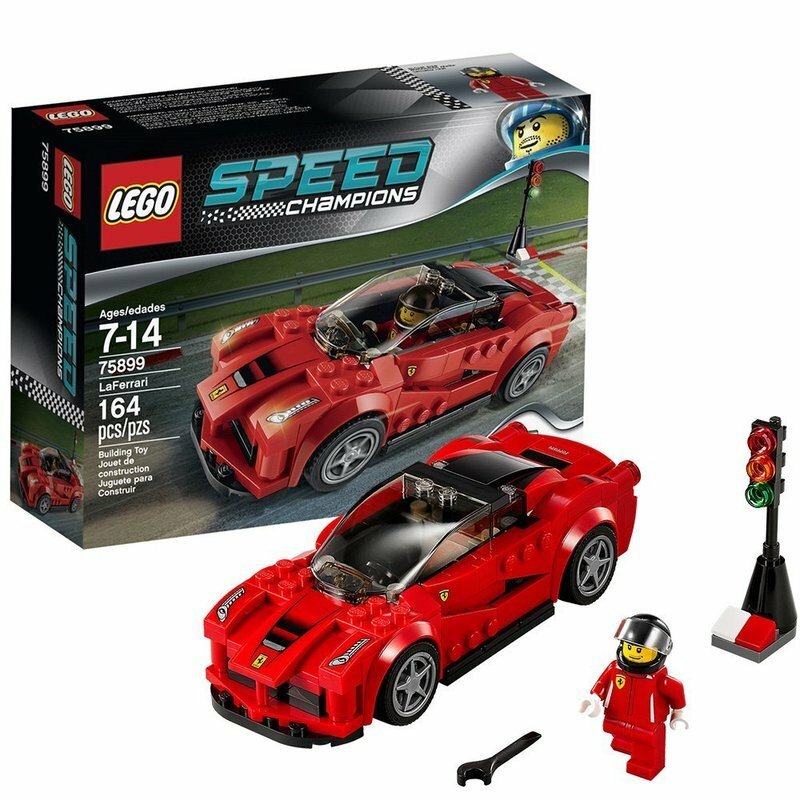 The Lego Speed Champions series provides just that with a slew of different models to choose from. Standouts include the 2016 Ford GT & 1966 Ford GT40 combo kit ($37.50 at Amazon here), the Bugatti Chiron kit ($20.70 at Amazon here), the Chevrolet Corvette Z06 kit ($19.68 at Amazon here), the Chevrolet Camaro Drag Race combo kit ($38.94 at Amazon here), and the Ferrari LaFerrari kit ($41.96 at Amazon here). 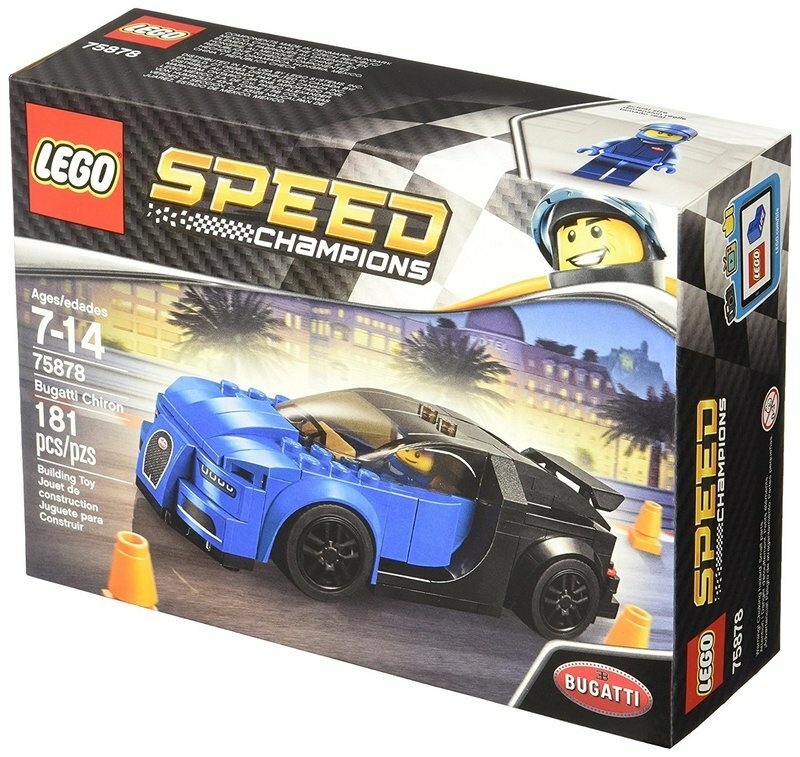 Maybe your dad likes the idea of a replica model of his favorite car, but would prefer something a little more “out of the box” than a Lego kit. If that’s the case, consider picking up a die-cast model. 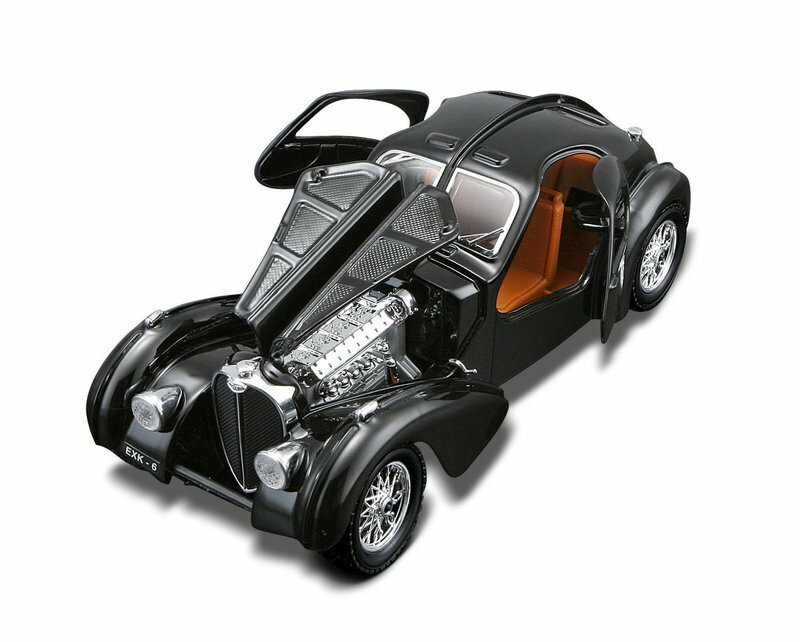 Pretty much any ride you can think of is offered, including the 1965 Pontiac GTO ($21.00 at Amazon here), the Lykan Hypersport ($15.58 at Amazon here), the 1965 Shelby Cobra 427 ($17.40 at Amazon here), and the Bugatti Atlantic ($25.36 at Amazon here). 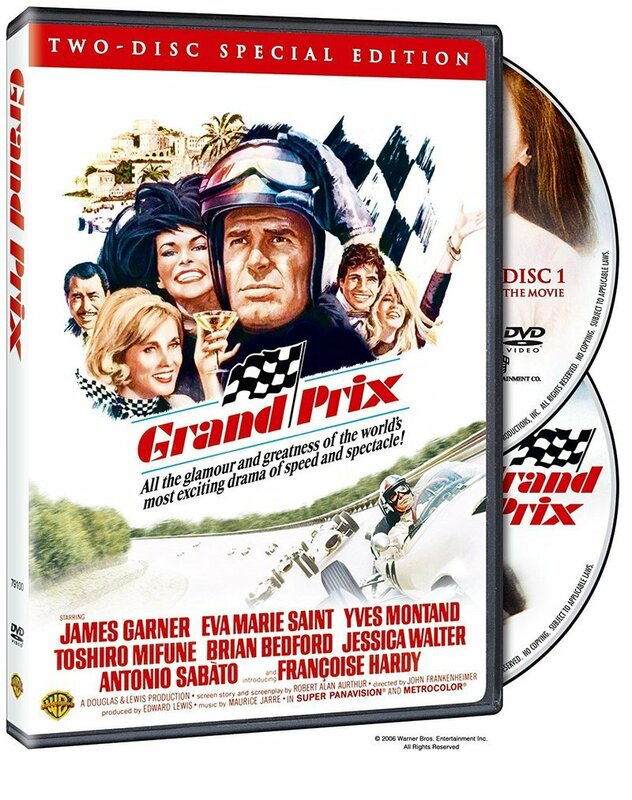 Whether they’re specifically about racing or simply have some badass chase scene, there are a few movies out there that are intrinsically tied to gearhead culture, making them an ideal gift for your motor-minded dad. 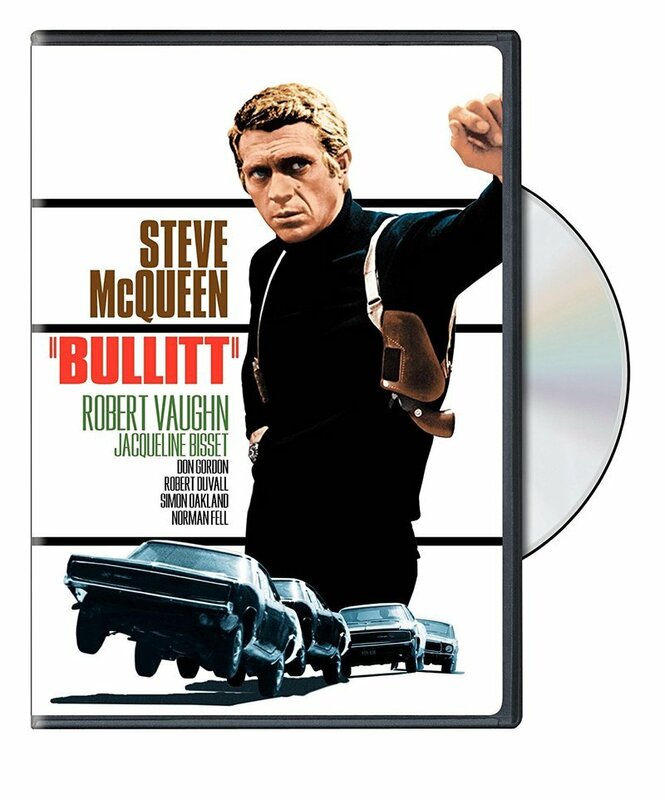 There are a few good options to choose from, including Vanishing Point ($7.88 at Amazon here), Ronin ($9.45 at Amazon here), The Italian Job ($10.99 at Amazon here), Grand Prix ($9.69 at Amazon here), and pretty much anything with Steve McQueen in it (Bullitt is a good one, $7.99 at Amazon here, as is Le Mans, $14.09 at Amazon here). Odds are dear old dad is driving around in a car without the normal USB ports you find on modern vehicles. 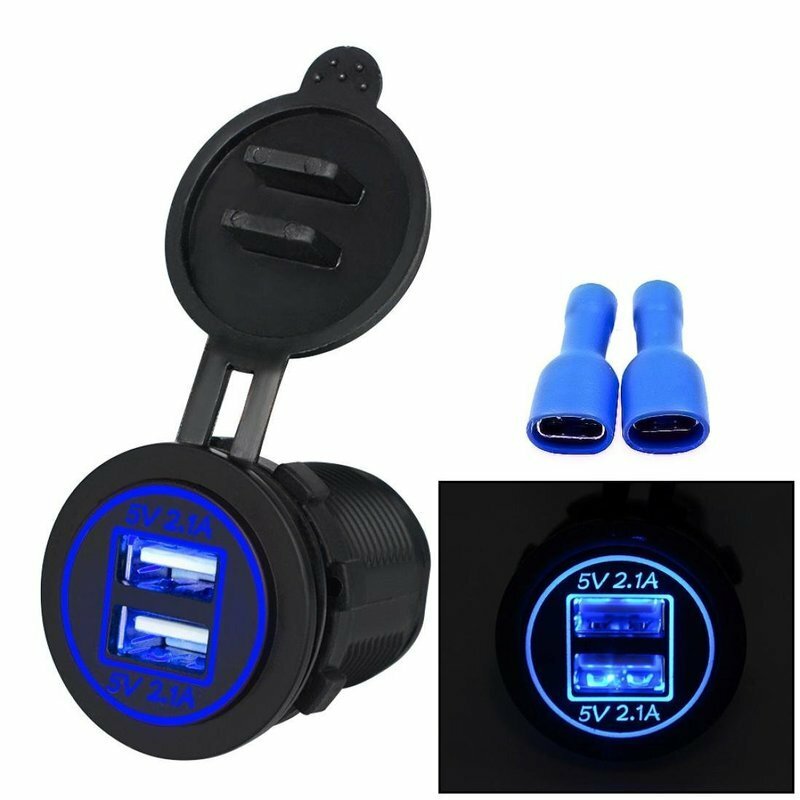 If that’s the case, you might as well get him something to make sure his smartphone doesn’t run out of juice, like this dual socket adapter ($6.78 at Amazon here). While you’re at, you might as well grab him a hands-free mount as well ($12.99 at Amazon here). So your dad says he’s a good driver – let him prove it with a membership to the Sports Car Club of America, otherwise known as the SCCA. Established in 1944, the SCCA is one of the biggest and well-respected grassroots motorsports organizations in the U.S., with events taking place from coast to coast. 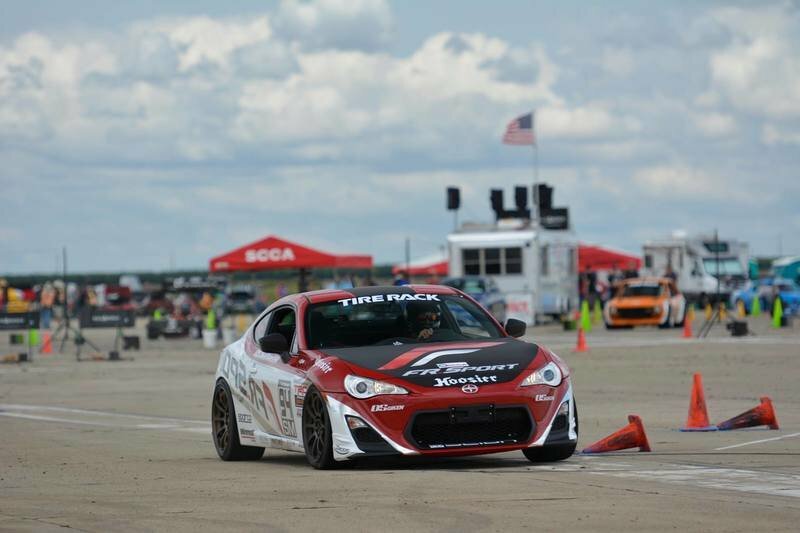 Whether it’s hitting the apexes on a road course, slinging cones at the autocross, or churning dirt on the rally course, the SCCA caters to all tastes and styles. Find out more information here. Nothing can compare to the feeling of riding in a high-powered sports car or race car, so why not give dad an experience he’ll never forget? 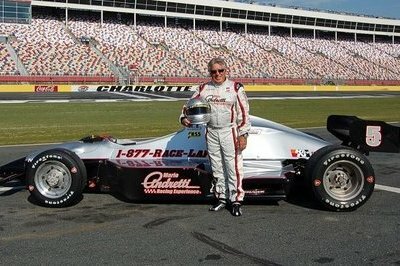 If taking the banks sounds like fun, check out the NASCAR Racing Experience here, or get a little wind in your helmet with the Andretti Racing experience here, both of which offer packages starting at about $100. Or get behind the wheel of your favorite top-dollar sports car with the Xtreme Xperience here. It’s amazing what professional coaching can do for an individual’s driving skill. With classroom instruction and in-car drills, a stint at driving school can really help dad hone his abilities, all while giving him a chance to indulge in the racecar driver fantasy. 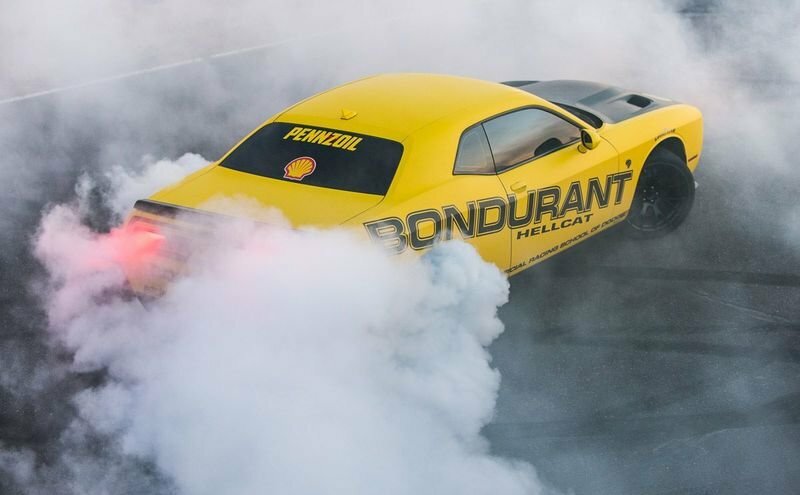 Standout schools include Allen Berg, Skip Barber, and Bob Bondurant. One word of warning though – prices typically slot in at the several-thousand-dollar range.